Do you like Restaurant Games? Then be ready to open your first restaurant. Get your chef's apron and hat and let's cook. 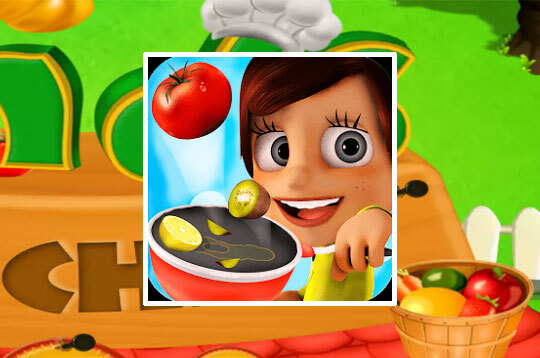 - Play Kids Kitchen Free and Enjoy!